 In times of economic uncertainty and budget cuts across departments, Internet Advertising seems to be the only medium which has seen a health growth across categories.The latest research data from Adobe shows that Brands have started moving their Marketing Budgets across search marketing. Search Marketing, or Paid Search continues to remain the fastest growing digital marketing tools,with US and UK along with Germany growing at more than 15%. 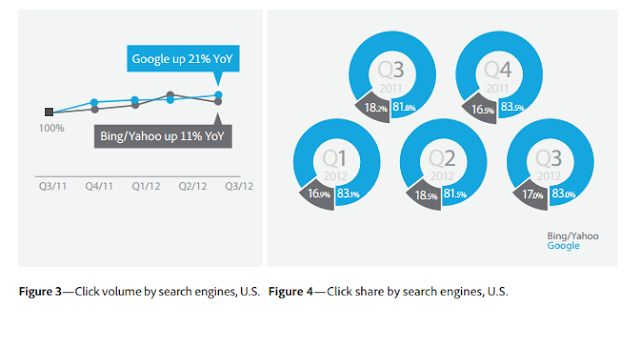 In Q3 2012, search continued to grow in the U.S., U.K., and Germany. Growth continued in these countries despite economic uncertainty, demonstrating the stability and importance of search for digital marketers. Increases in ROI continue to drive this growth trend.While U.S. search spend grew 11% over the prior year, while ROI improved by 26%. Search spend in the U.K. and Germany grew 36% and 25% year over year (YoY), respectively.